Prestige Construction guarantees excellent installation for exquisite results and 100% satisfaction. Prestige Construction offers Windows with Safety and innovative engineering, from replacement windows to costume made to fit your individual need. Our vinyl replacement windows offers options such as LoE, Tempered, Privacy Glass, Clear Glass and Argon to meet all your requirements. We also offer Silverline/Anderson windows. 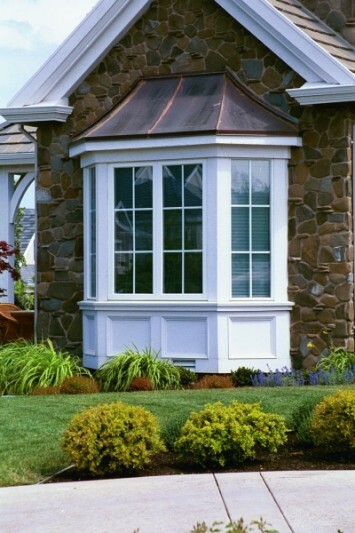 Our styles of windows include: Double Hung, Gothic, Grids, Bow, Sliding, Double Sliding, Casement Windows all of which add a beautiful and elegant appearance value to your home. No other single component of a house affects comfort and energy consumption as much as windows. Persquare foot, your windows lose more heat in winter and gain more heat in summer than either your walls or roof. Windows also admit useful solar heat in winter. Each style of window we offer are energy efficient super strength PVC extrusions with 7/8" hermetically sealed insulated glass. Most windows are Low E & Argon Gas filled. All models never need painting, are easy to clean and are virtually maintenance-free. 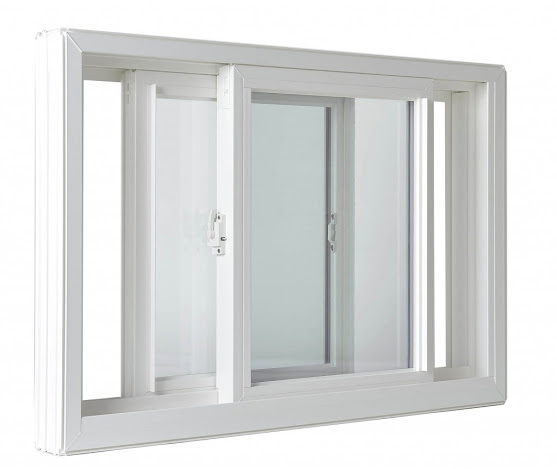 All are custom manufactured for precise fit into existing or newly created window openings. This insures a perfect fit with quick and expert installation by our authorized network of replacement window specialists. 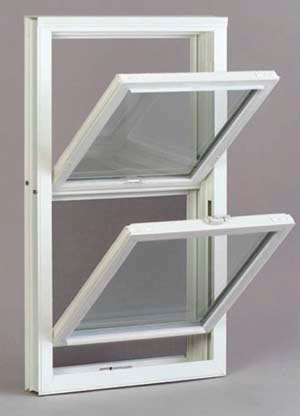 Sliding windows have all the wonderful maintenance free, weathertight features of the double hung windows, along with sashes that slide and "inswing" allowing both sides to be cleaned from inside. 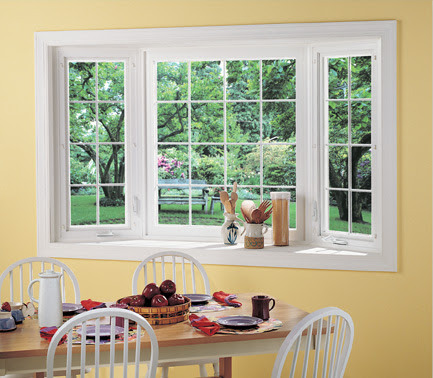 Casement Windows add elegance, and also offers smooth operating ease hardware that opens and closes with no tension. Bow and Bay Windows instantly transform a room from basic and bland to beautiful and elegant! The delicate curved design makes an elegant statement. 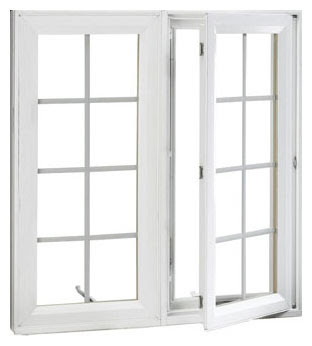 Double Hung windows are a classic style in American architecture. Prestige Construction offers windows that offer Total Performance controlling winter heat loss, summer heat gain, ultraviolet radiation, sound transmission and condensation. Combine Low "E" and Argon Gas to maximize the thermal performance. How does it work? Air is forced out of insulating glass and replaced with Argon Gas. Argon is heavier than air and therefore a superior insulator. This helps to keep previously heated air inside the home and cooler air out. Argon Gas is colorless, odorless, and absolutely safe. Argon is most effective when used in conjunction with Low E glass.